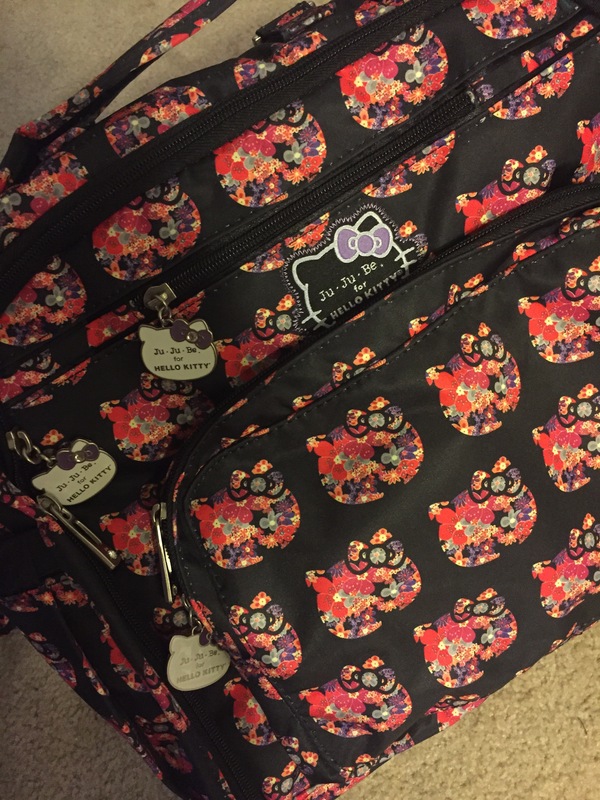 In honor of today’s launch party for the newest Jujube print, I’ll write about one of their most popular bags: the BFF! The name itself already makes me want it because who doesn’t want a best friend forever 🙂 It’s the perfect fit for everyday usage and it works well for both moms and dads since it’s versatile as a shoulder bag as well as a backpack. The BFF also has side pockets that fit waterbottles perfectly and a fun little hook in the front pocket for keys and thingamabobs. My favorite reason for Jujube bags in general are that they are machine washable! As you continue to read with me you’ll learn that I’m somewhat of a germaphobe aka wouldn’t mind living in a bubble haha Anyways with my travel schedule, it’s hard to stay within a bubble so the second best thing is to use the Jujube bags because I can pop them in the washing machine (hardware and all) and it comes out looking new and still as cute as before. Oh and my second favorite reason for Jujube bags is the fun prints! 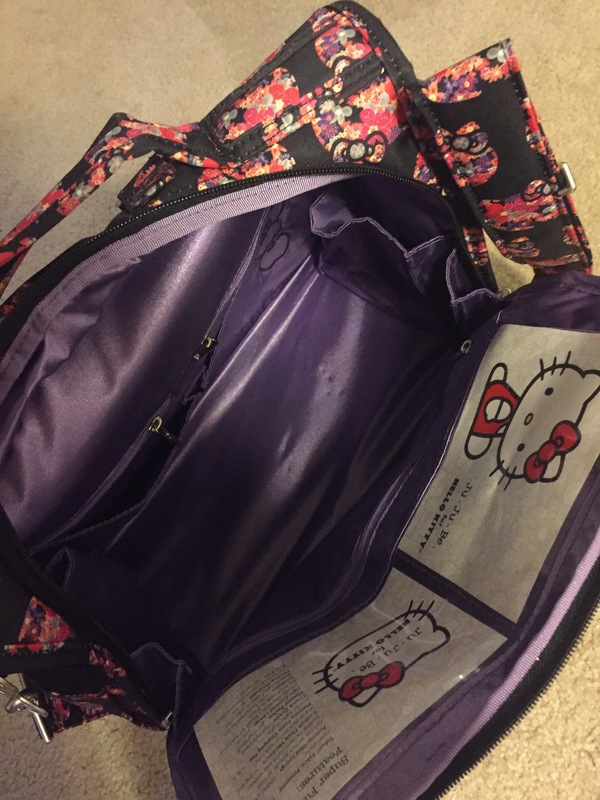 Here’s one of my current favorites because who doesn’t love Hello Kitty and the purple interior lining is gorgeous.